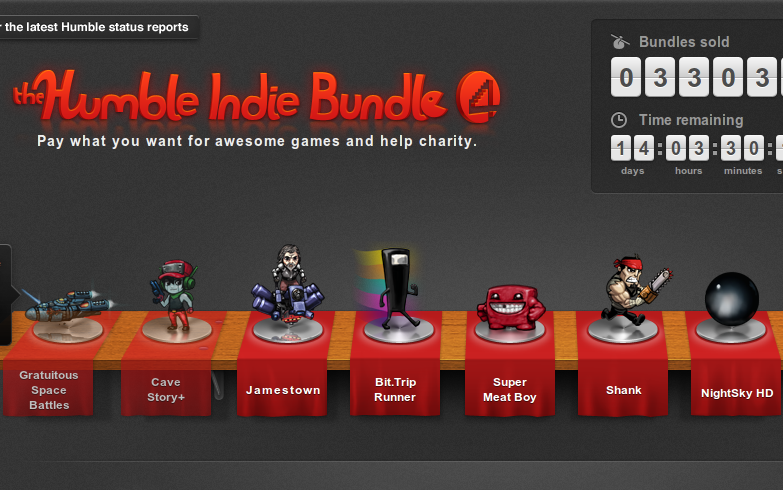 Humble Bundle 4 hits linux computers today. Seven epic games. We’re ready to drop seven new cross-platform, DRM-free games down your digital chimney. Bandage your fingertips and prepare your mind for the challenges of Super Meat Boy, Shank, Jamestown, Bit.Trip Runner, and NightSky. If you pay more than the average price, you’ll also get two massive, well-loved indie favorites: Cave Story+ and Gratuitous Space Battles. Pay what you want. If you bought these games separately, it would cost around $100, but we are letting you set the price. The games work great on Mac, Windows, and Linux. Please note that this is the initial release of seven Linux builds, so please be patient while we fix 1.0 issues as fast as we can. 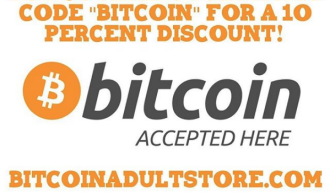 You can support charity. Choose exactly how your purchase is divided: between the developers, the Child’s Play Charity, or the American Red Cross. 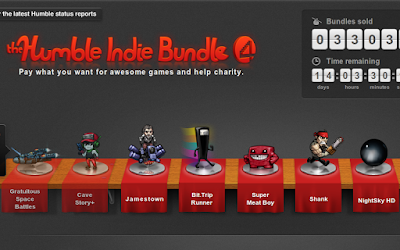 Also, if you like this deal, a tip to Humble Bundle would be much appreciated!